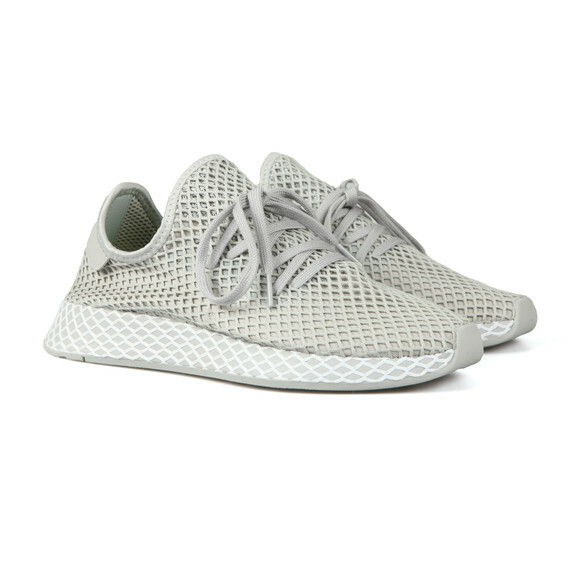 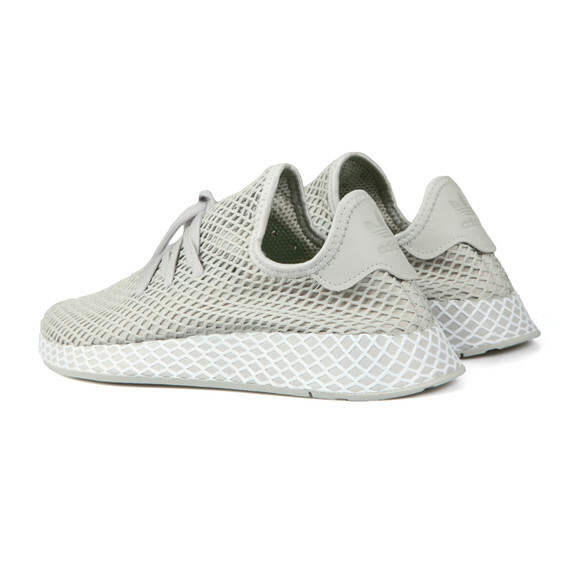 adidas Originals Deerupt Trainer in Grey. 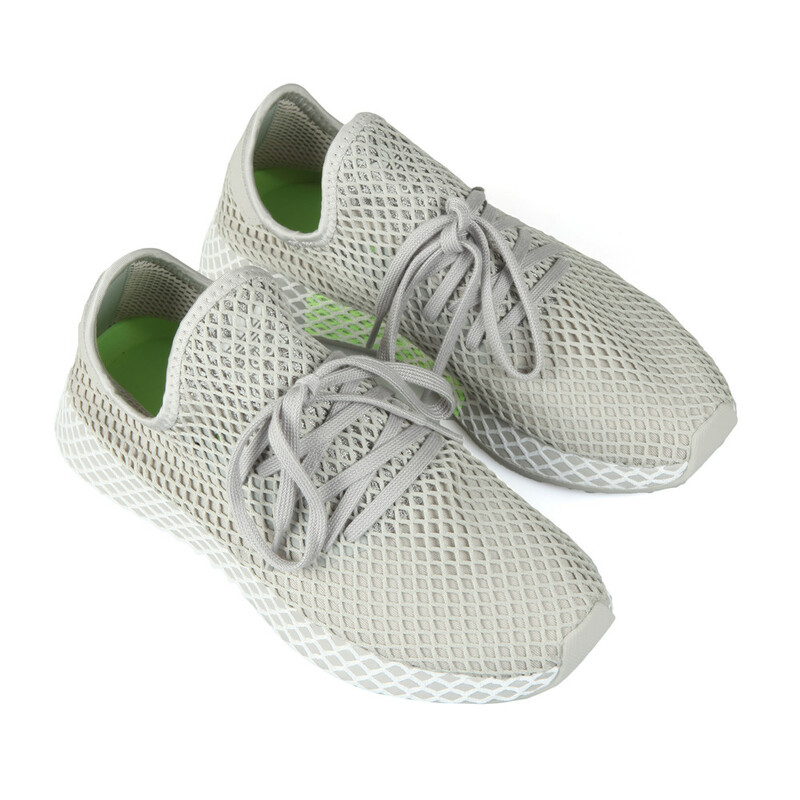 The Deerupt has quickly become a collectors favourite from adidas Originals. 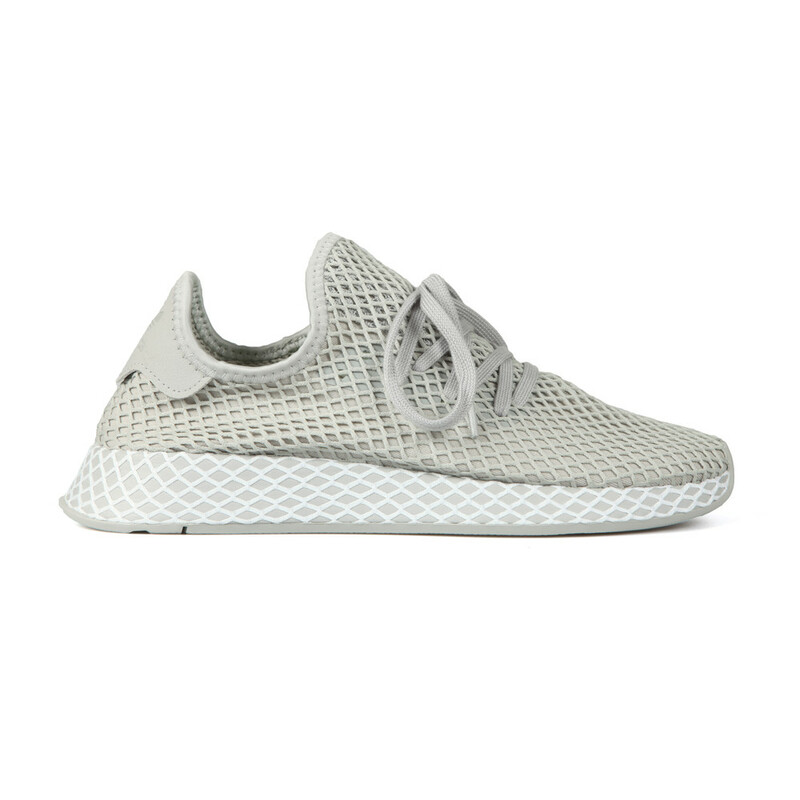 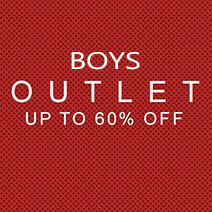 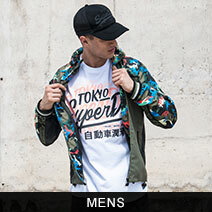 Given an all-over mesh detailing that is instantly recognisable. The "tongue" is a contrasting colour that peeks through the outer mesh and carries adidas branding. 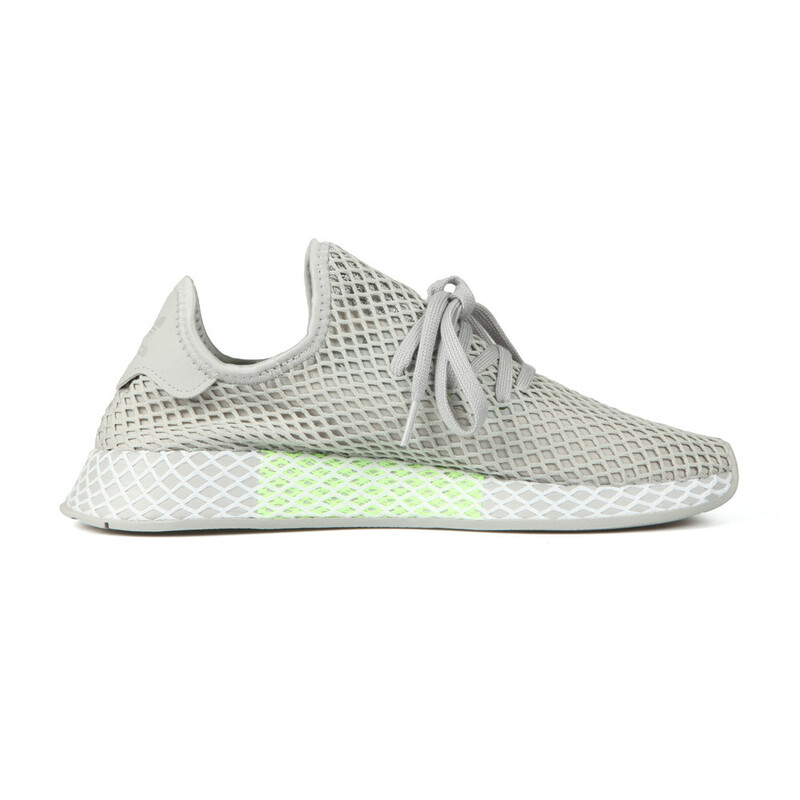 An EVA midsole and sick-liner make the Deerupt comfortable and allows the mesh to mold to the shape of your foot.